SpongeBuddy Mania - SpongeBob Comics #64: Go, Snail Babies, Go! 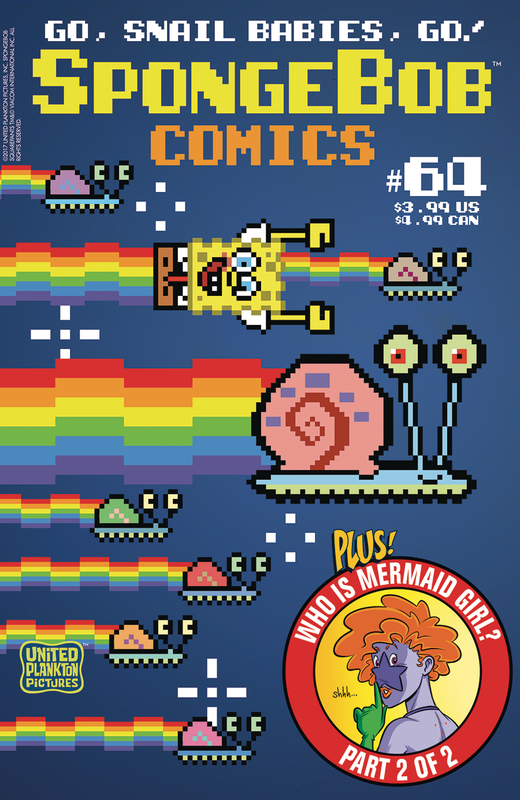 SpongeBob Comics #64: Go, Snail Babies, Go! "Not So Fast: The Best of the Best"